Welcome to the University of Minnesota SWE Website! Originally founded by women engineers, SWE UMN now prides itself on welcoming students of all identities into a supportive network of members and allies who share diverse experiences in STEM. 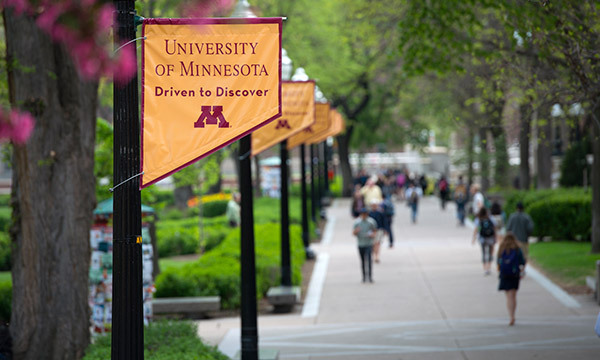 Find out how you can become a part of SWE at the University of Minnesota. Interested in learning more information about our corporate sponsorship and how you can sponsor us?